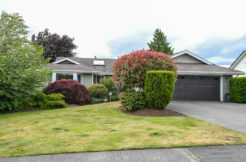 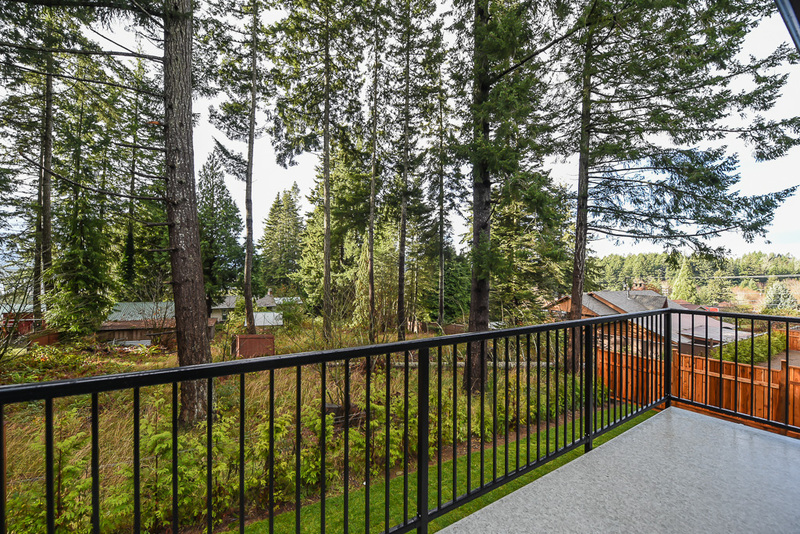 EXECUTIVE RANCHER with a walk out basement, located on a quiet cul de sac with sea glimpses! 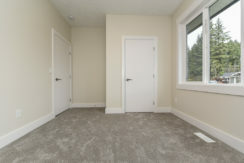 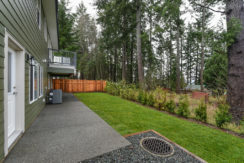 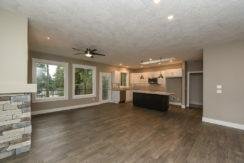 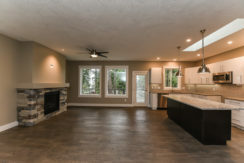 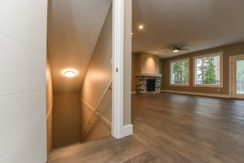 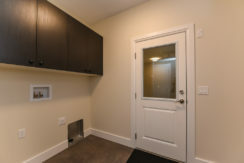 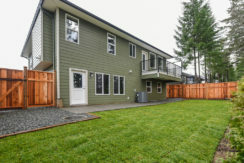 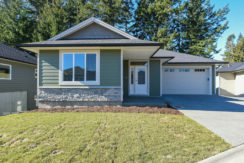 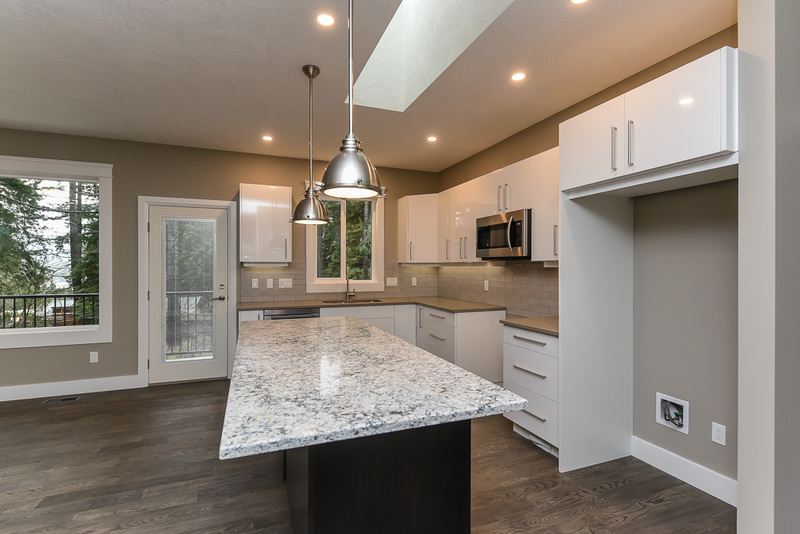 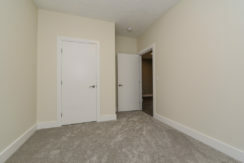 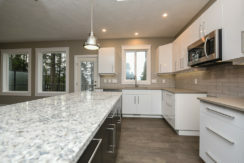 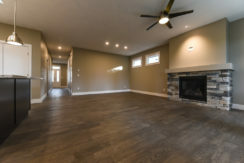 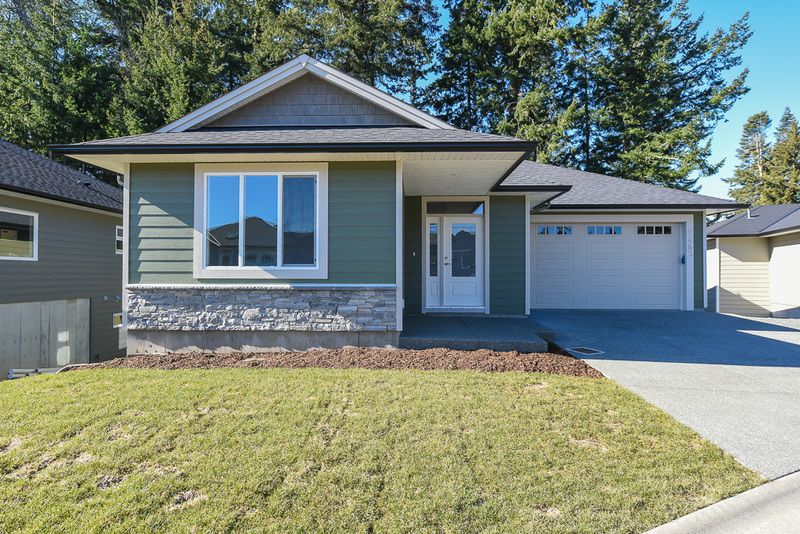 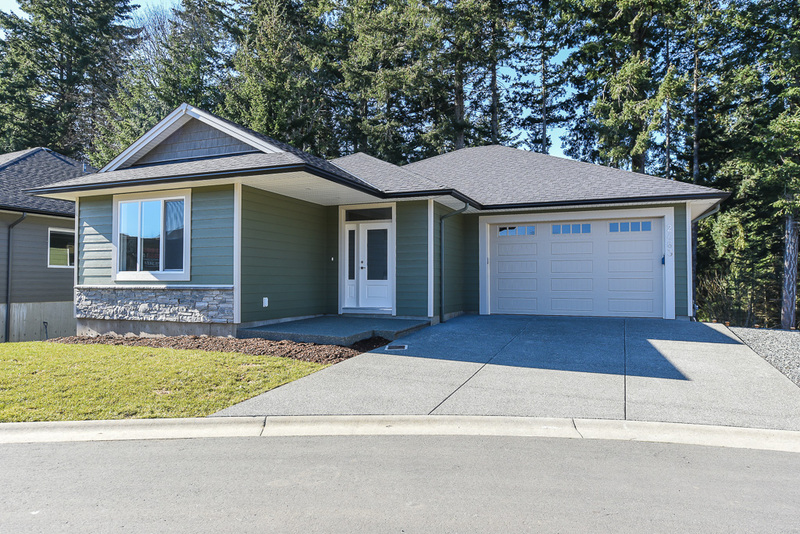 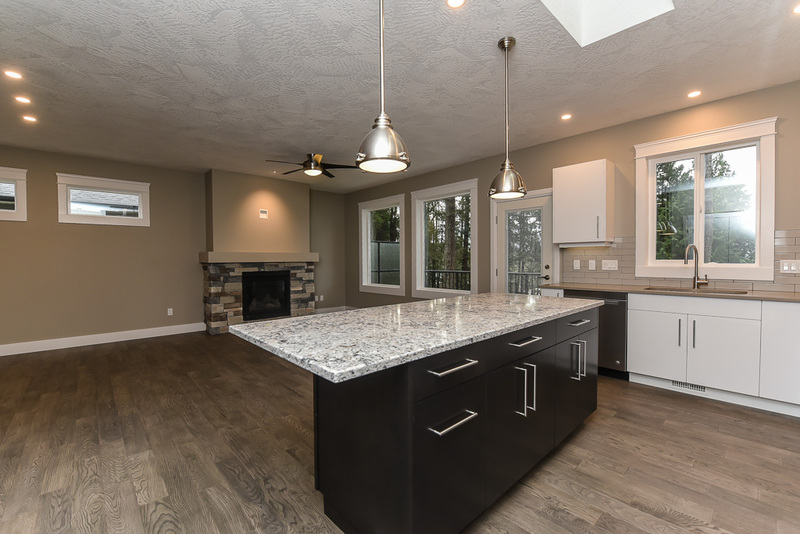 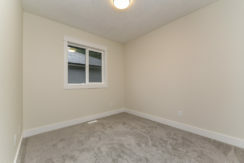 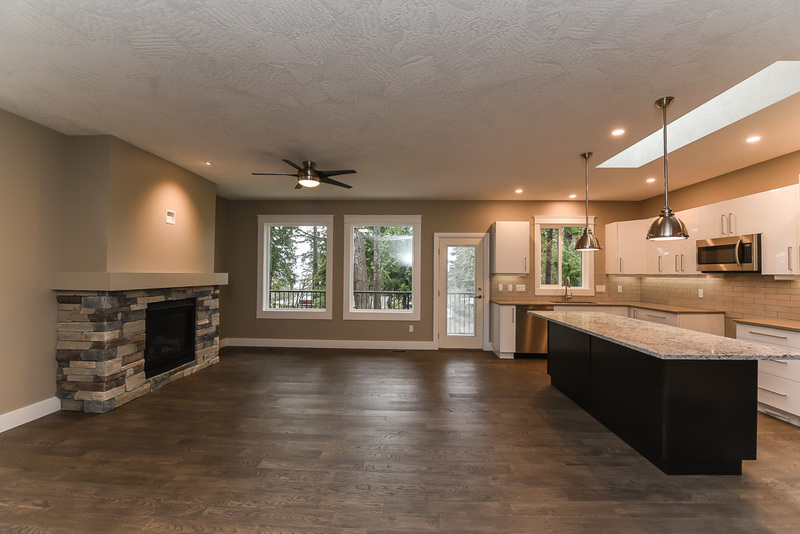 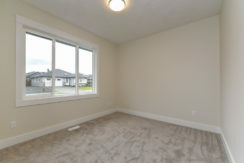 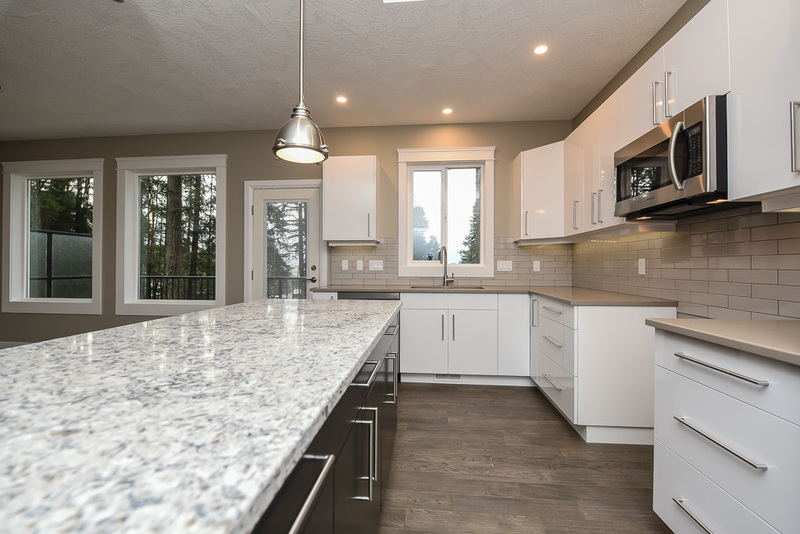 An exceptional open concept of 2,978 sf, 3 BD/ 2 BA, with 9’ ceilings and 1,499 sf on the main floor level entry, natural gas fireplace in the Great room, engineered hardwood flooring, Quartz counter tops, ensuite with custom tiled 5’ shower & heated tile flooring, Rinnai on demand hot water, heat pump, Hardie Plank siding, LED lighting, & gutter covers. 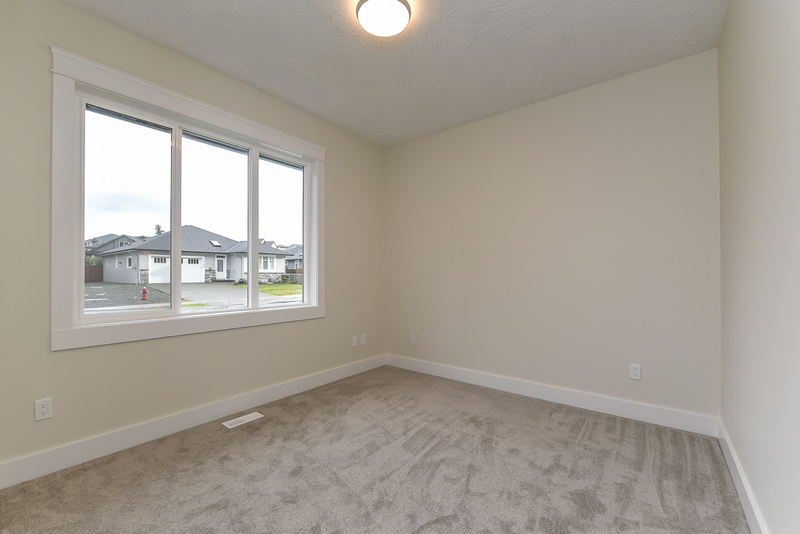 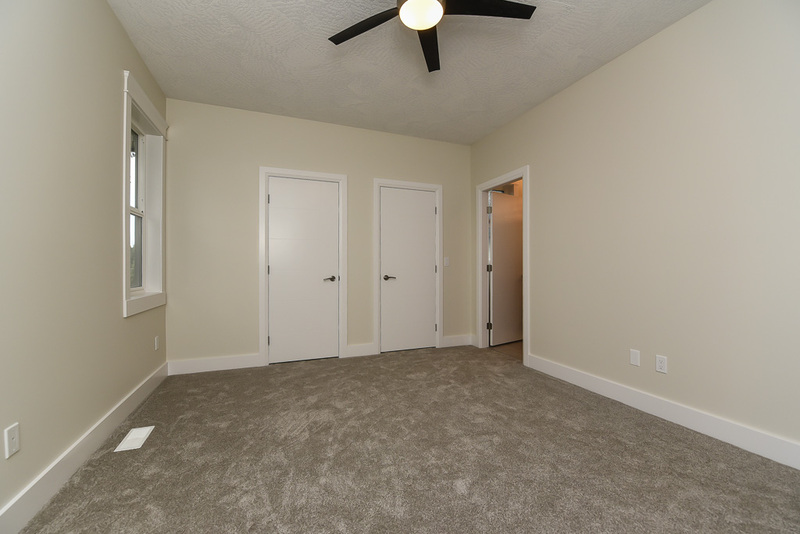 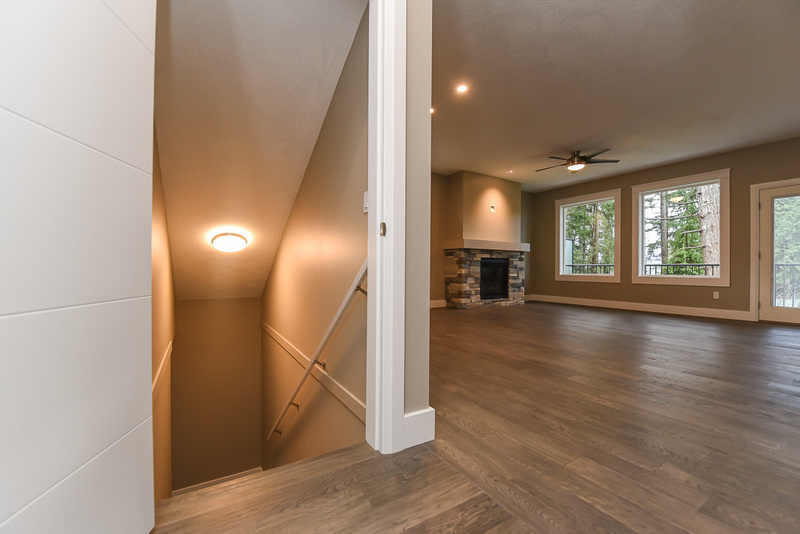 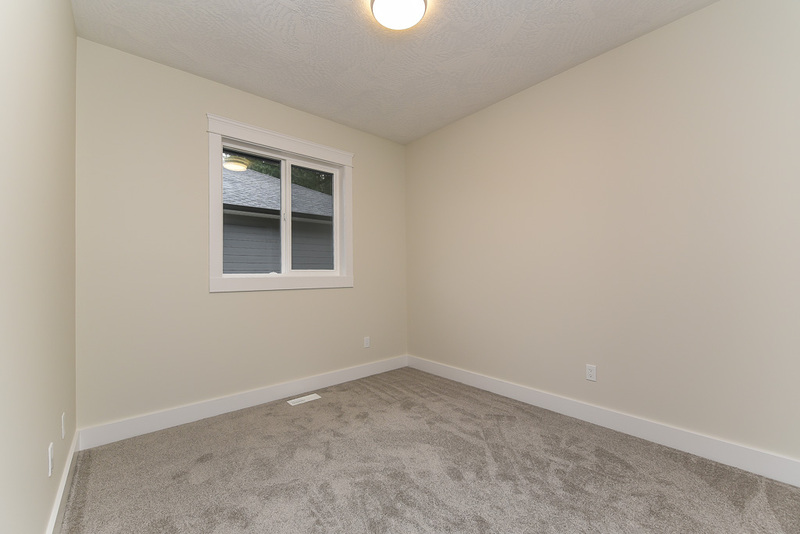 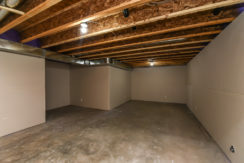 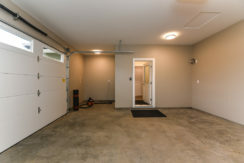 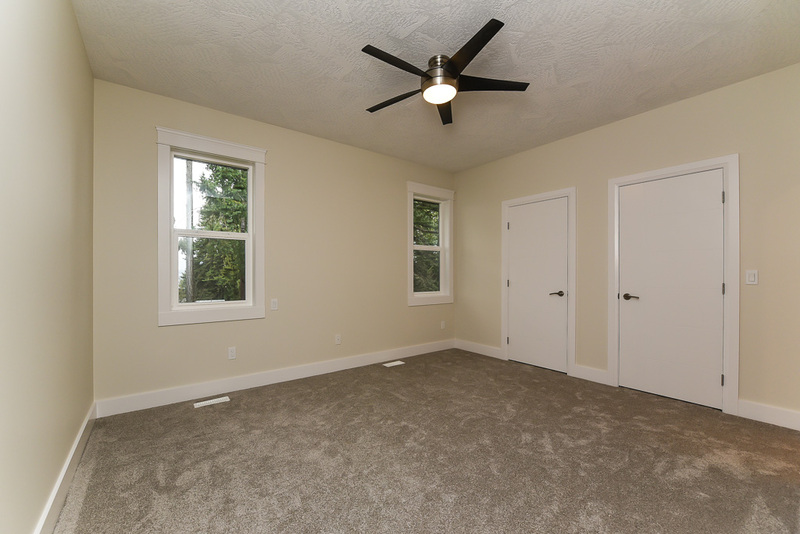 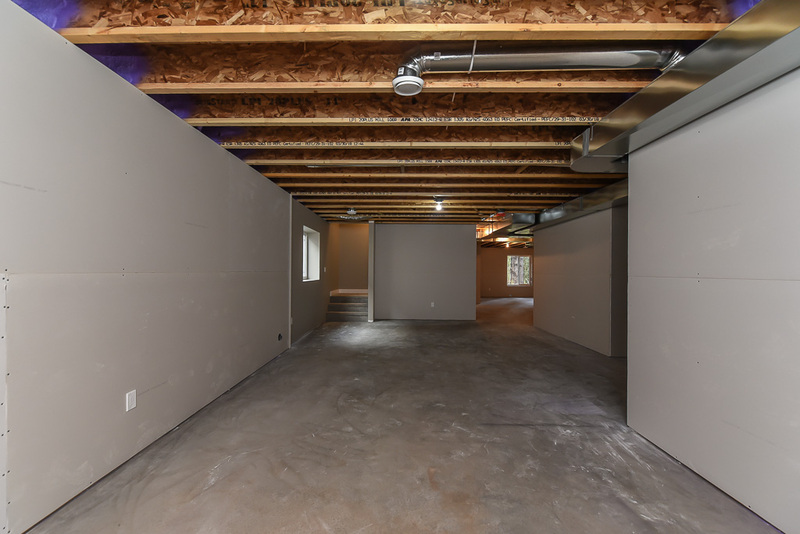 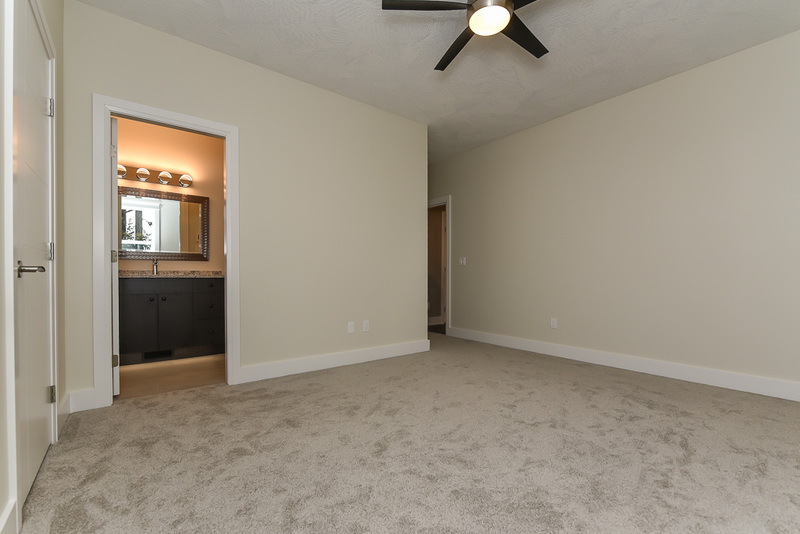 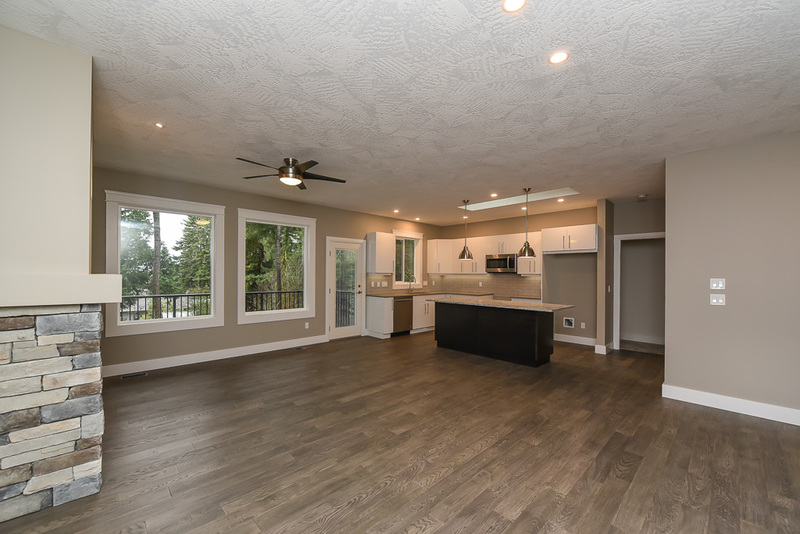 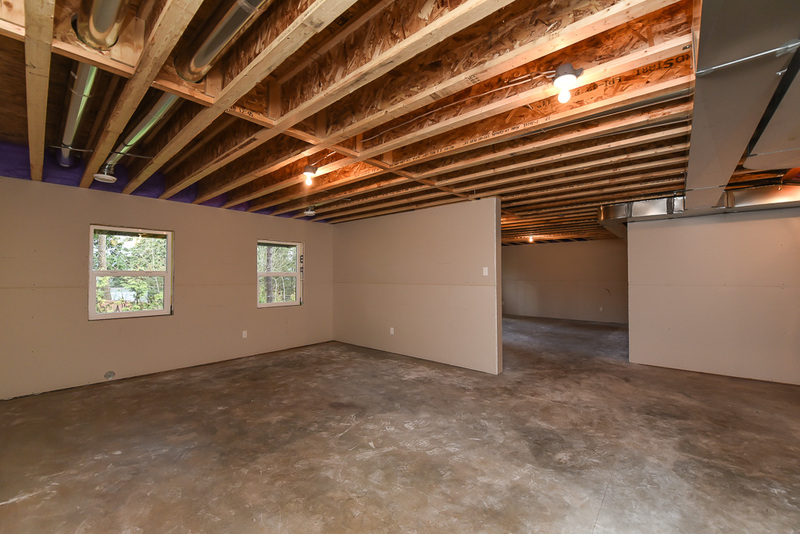 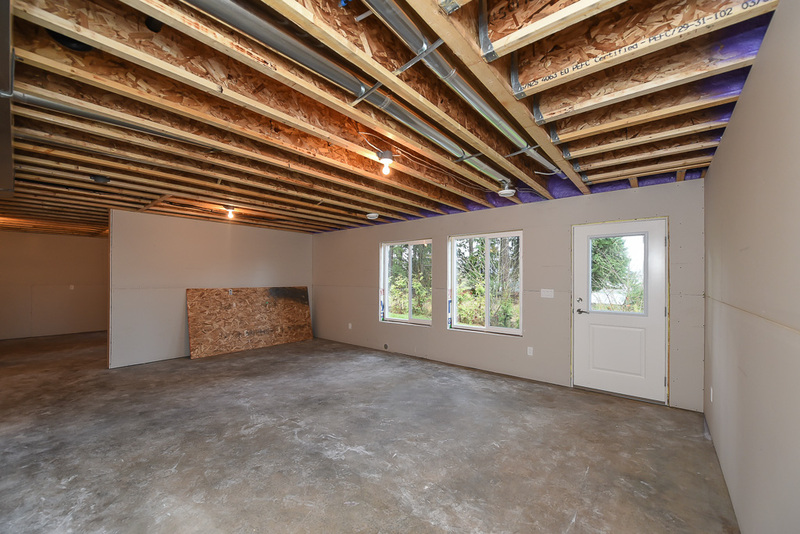 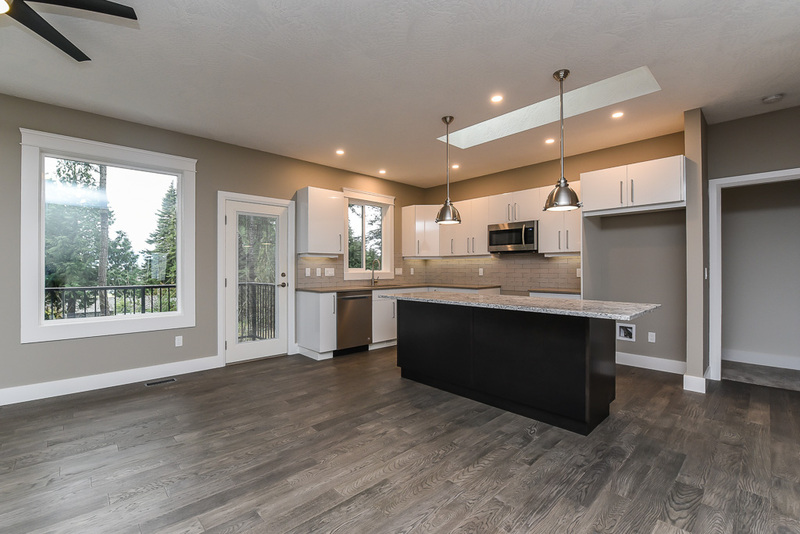 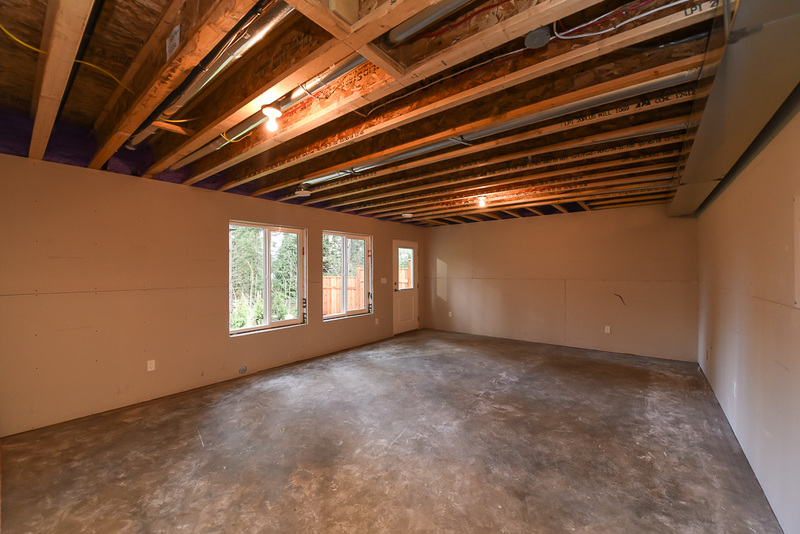 AND the lower level or walk-out basement offers unfinished 1,479 sf with endless potential, ideal as a 1 bedroom suite – mortgage helper, in-law suite, space for kids at college, or use the space for entertainment, crafts, games, workshop, or storage space! 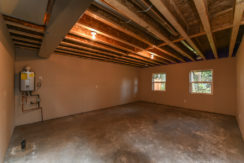 Complete the finishing now or when you need it. 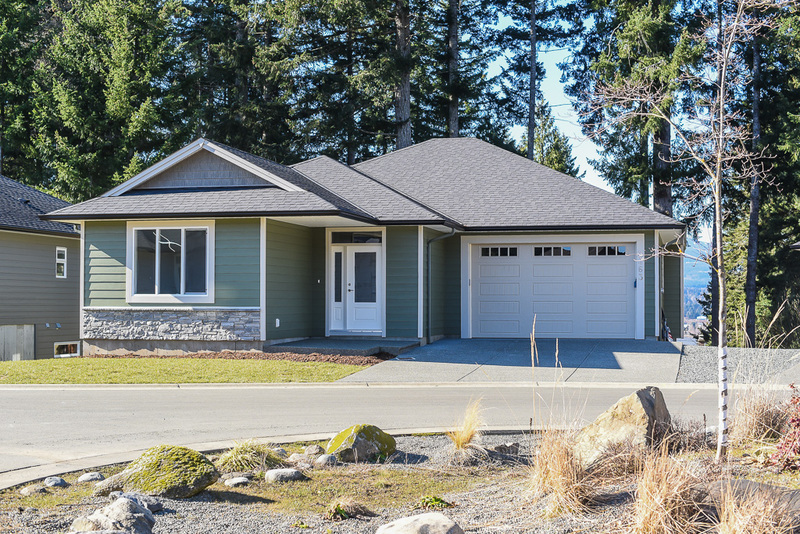 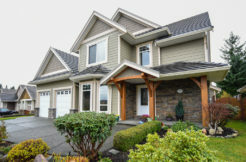 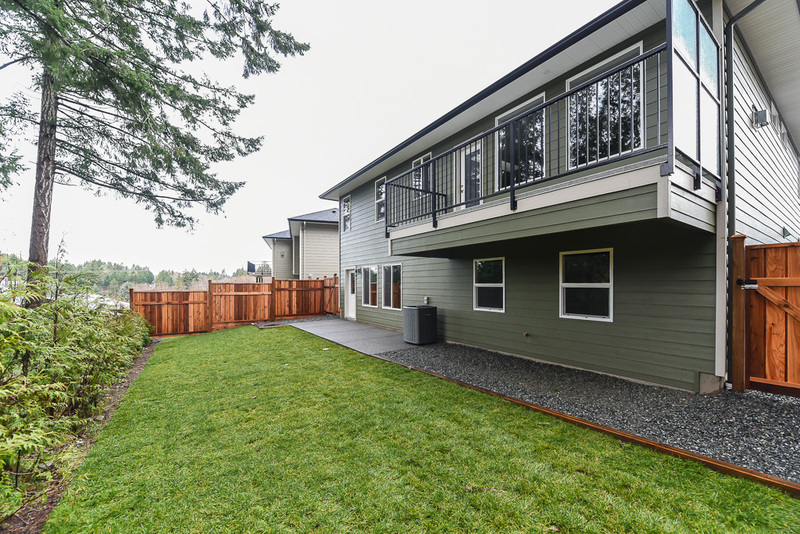 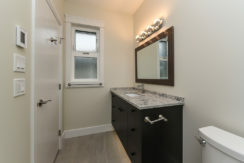 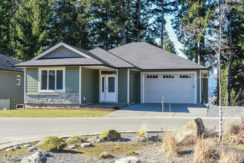 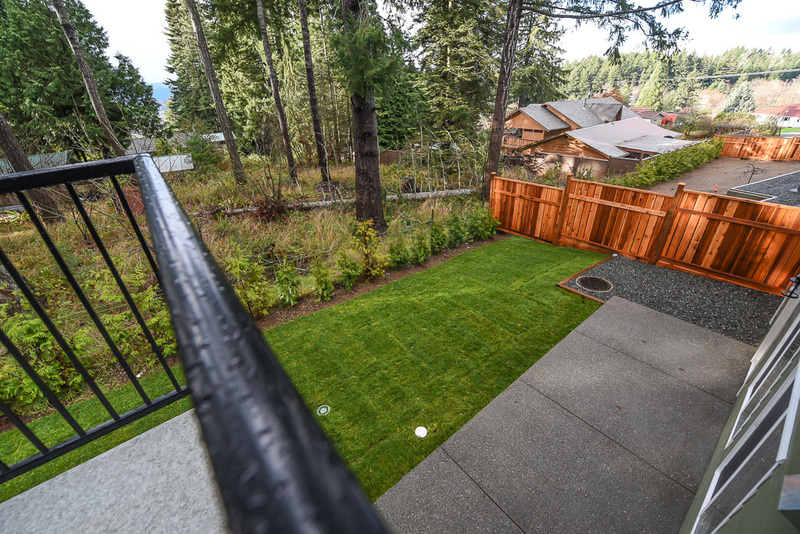 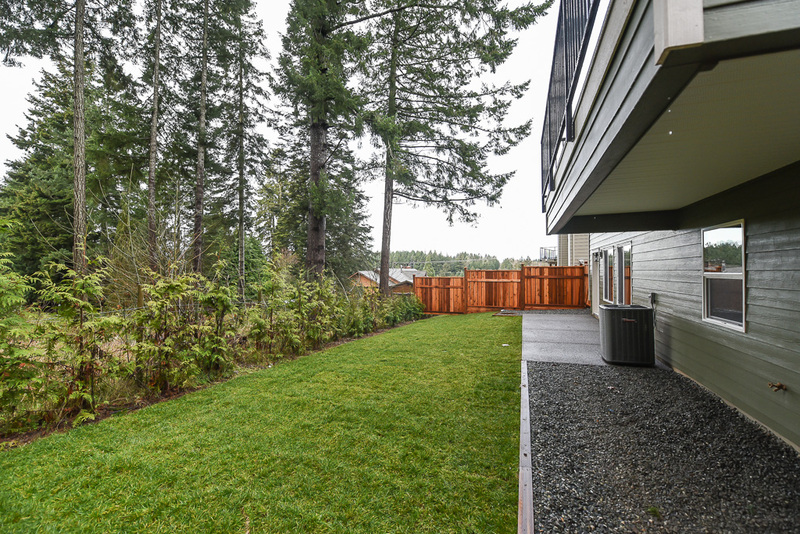 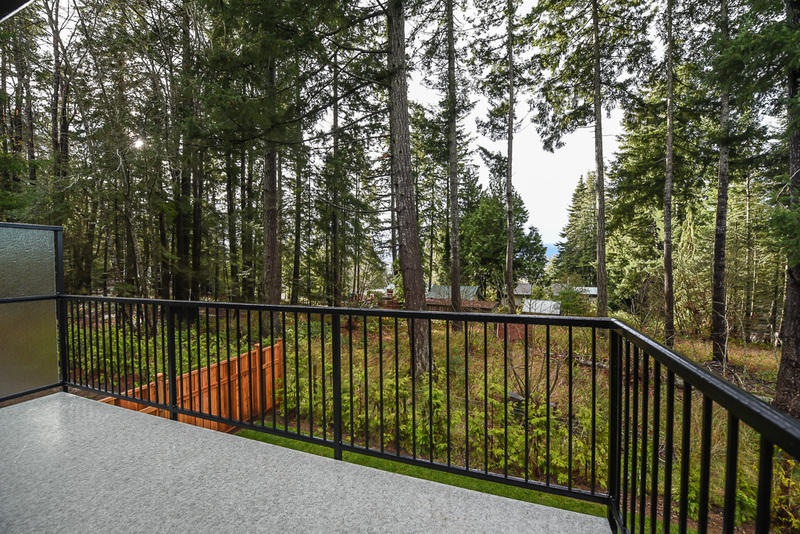 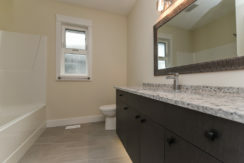 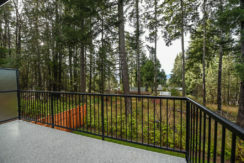 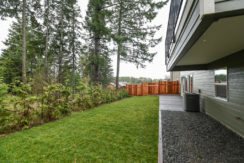 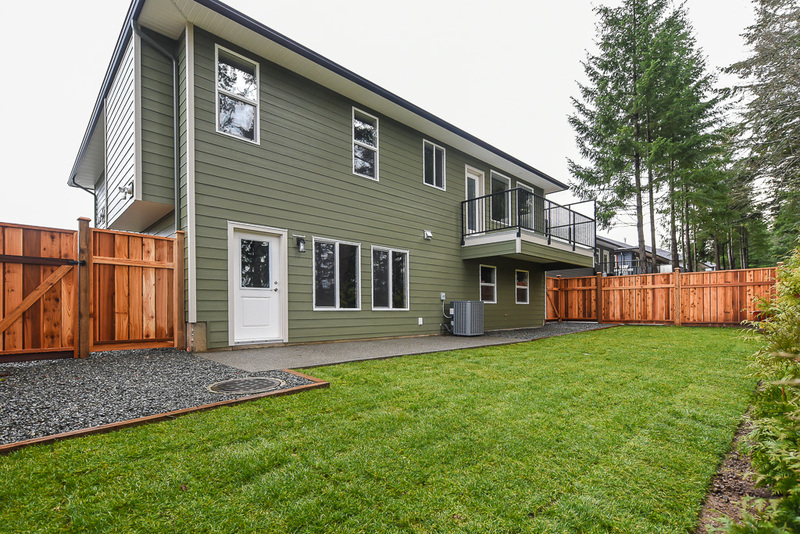 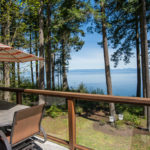 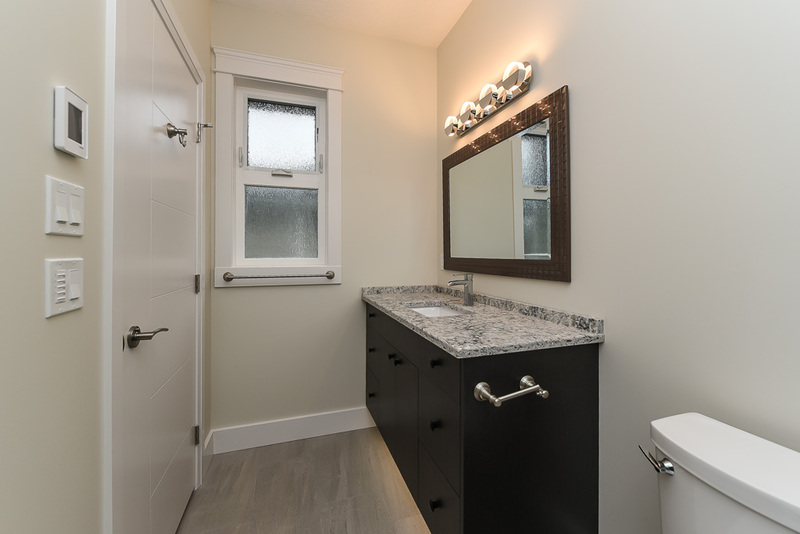 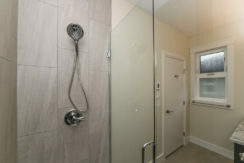 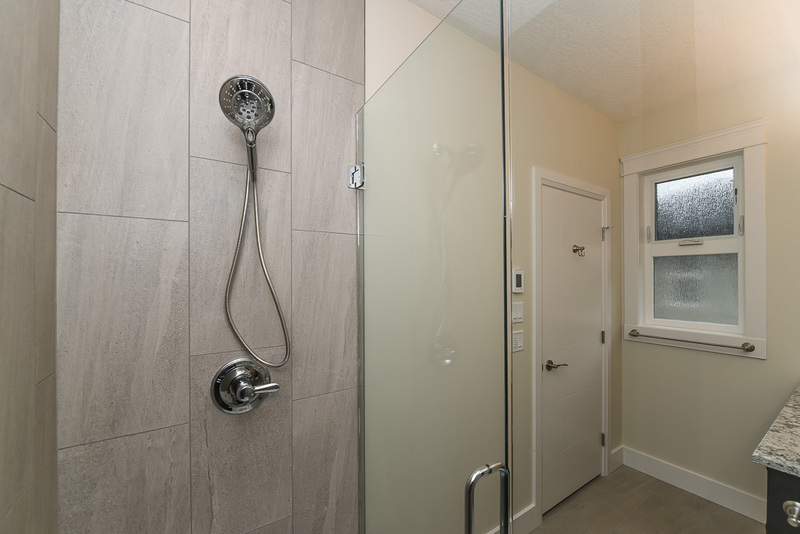 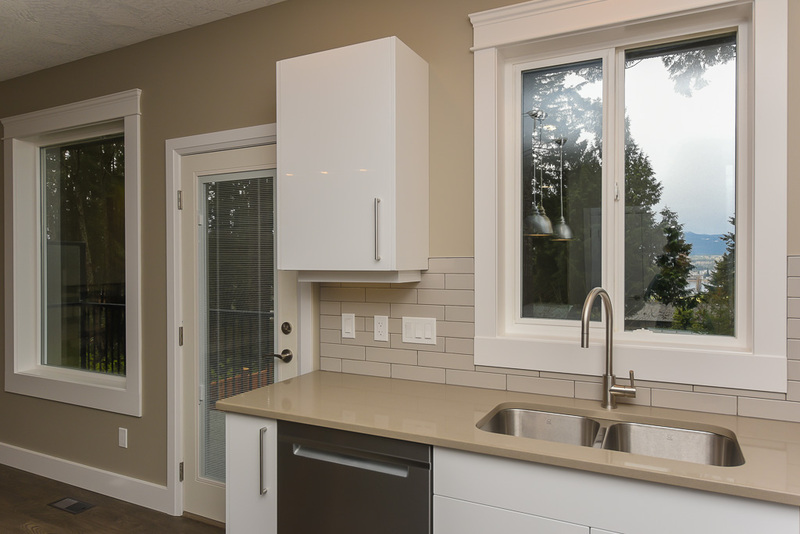 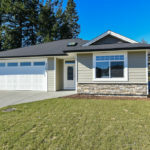 Built by West Coast General Contracting, 35 years’ experience. 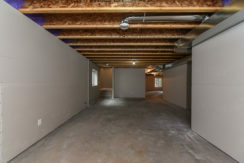 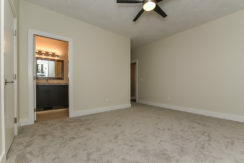 Energuide rated for energy efficiency, environmentally friendly, building products w/ recycled content & low to no VOC’s. 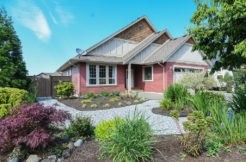 No Property Transfer Tax, restrictions apply.